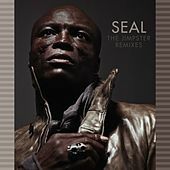 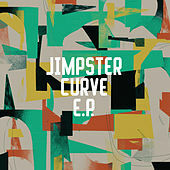 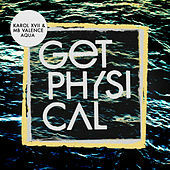 Jimpster, aka Jamie Odell, has weathered his share of dance-music shifts since he began releasing records in the mid '90s. 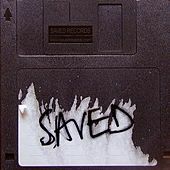 Martian Arts, a collection of his first singles, offered reliable, jazzy drum'n'bass in the vein of LTJ Bukem; 1999's Messages from the Hub, his first proper solo album, retained the references to Herbie Hancock, Miles Davis and Stevie Wonder, but it varied the pace from bleepy, slo-mo synthesizer soul and dubby downtempo in the vein of Kruder and Dorfmeister to mid-tempo jams with the lurch of West London's broken beat scene. 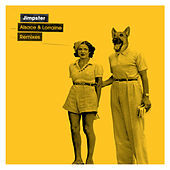 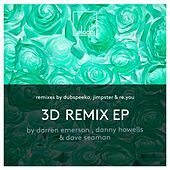 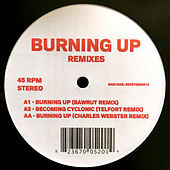 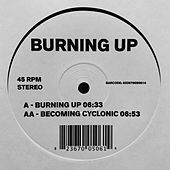 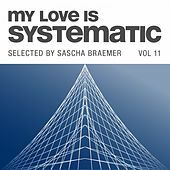 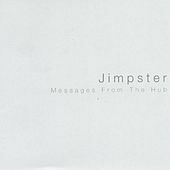 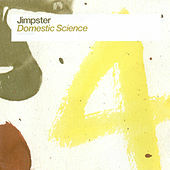 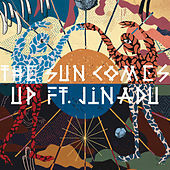 Released in 2002, Domestic Science found Jimpster moving into the realm of house music, but it still showed unusual attention to detail in crystalline sound design, inventively funky rhythms and emotive, jazz-inflected chord changes. 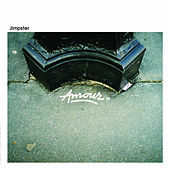 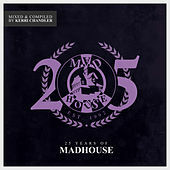 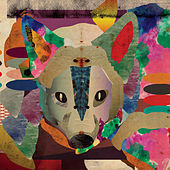 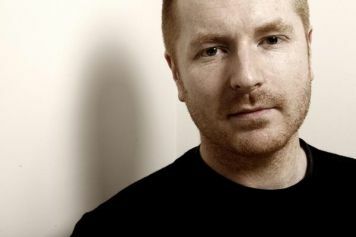 In 2006, he released Amour, his most accomplished album yet, for the Japanese label Village Again; the U.K.'s Freerange, his longtime home base, picked it up for worldwide release. 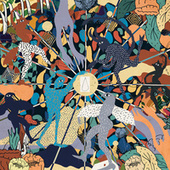 Amour shared the precision percussion of European minimal techno and the plus sonics of house revivalists like Ame and Dixon. 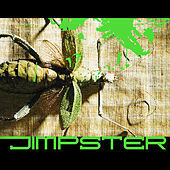 But in its scope and its sensuality, it remained pure Jimpster.